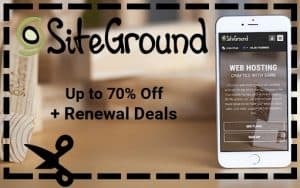 By now, you probably know that money is in the list, however, building an email list can be challenging if you don't have the right tools for the job. Luckily, finding the right tool to help you build your email list is not difficult thanks to a plethora of optin form plugins available for WordPress. In today's post, we've rounded up the 7 best optin form plugins and we'll take a look at their features as well as their individual pros and cons. 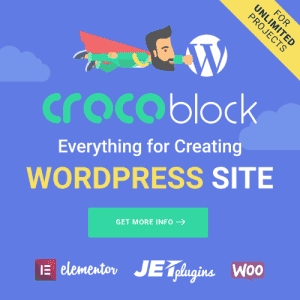 This list includes both free and paid plugins which come with features such as detailed triggers and A/B testing as well as different optin types and various customization options. On the downside, Bloom is not available as a standalone plugin which means you can only get it as a part of your Elegant Themes membership. 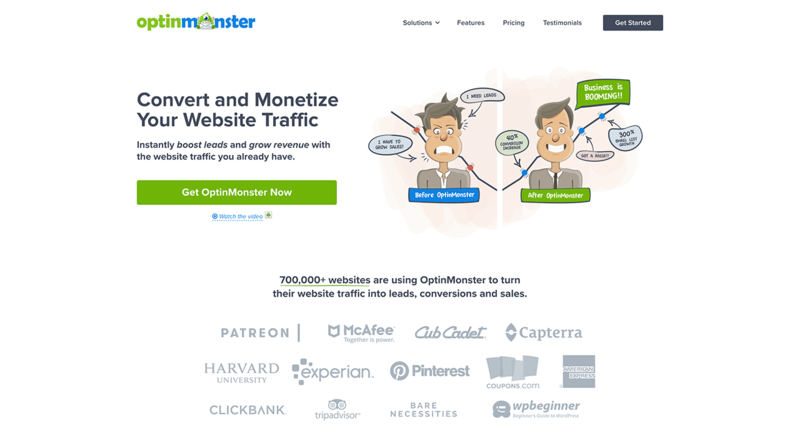 OptinMonster is a well-known plugin in the list building arena and for a good reason. This is another premium plugin that made its claim to fame thanks to their exit-intent technology and monster links. The exit-intent technology displays a popup form right when the user is about to leave your site, thereby increasing the chances of them sticking around and signing up for your list. Monster Links, on the other hand, allow you to turn any link on your site into a popup form that shows up only after someone clicks on it. When it comes to OptinMonster pros, the plugin is truly feature-rich and offers very granular control over how your forms look, when they display, and how they display. The only con about OptinMonster is that exit-intent technology and MonsterLinks are available on higher-priced plans which are more expensive than some other plugins on this list. If you're just getting started and want a simple, no-frills solution, then MailChimp for WordPress is a great plugin to start with. This plugin is available for free from the official repository and allows you to connect your optin form with your MailChimp account as well as design attractive sign-up forms. A plethora of additional plugins such as announcement bar, Captcha, MailChimp User Sync, and more. On the con side, the plugin integrates only with MailChimp so if you're using a different provider this plugin is not for you. If you need more features such as increased email automation possibilities, A/B testing, as well as additional form types, you have the option to upgrade to a paid version of the plugin which offers more features. The downside of MailOptin pro is that some of the basic features such as different form types are locked in a premium version of the plugin. Unique Popup Editor that allows you to add any content inside of your popups and control popup sizing, position, animation, and so much more. It's worth mentioning that Popup Maker also has a premium version which comes with more features such as exit-intent technology, unlimited forms, and more precise targeting options. A decent selection of form types and display rules as well as the ability to customize how your forms look. 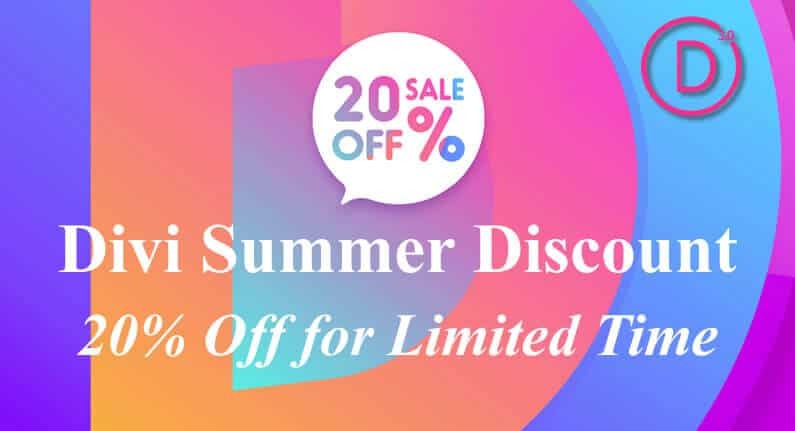 While this plugin makes exit intent technology available only on their paid plans it's worth mentioning that the price is more affordable than OptinMonster so this plugin is definitely worth considering. Optin Panda makes it easier to gain email subscribers without using popups. This plugin acts as a content locker which means visitors need to hand over their email address in order to access the content. This method works well when you want to share exclusive content or downloads. Several advanced features are available on the premium version of the plugin such as two extra themes, custom fields, content blurring, and more. 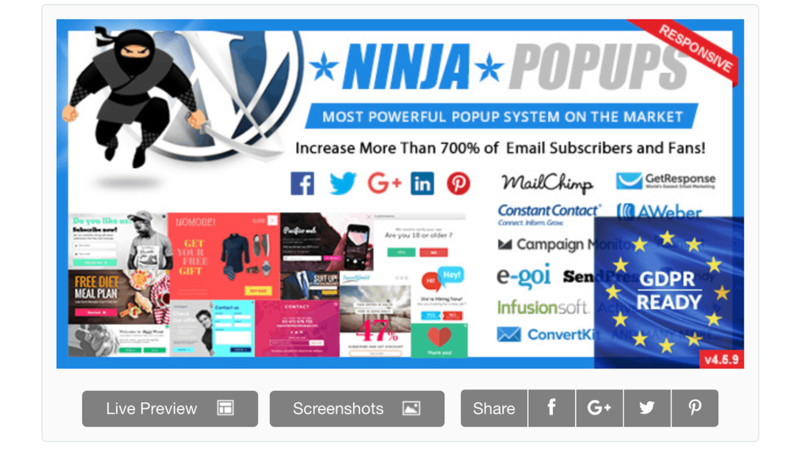 The pros of this plugin are the fact that you don’t have to worry about annoying your visitors with popups and you can use this plugin not only for downloads but also blog posts or other types of content that you don't want everyone to access. The downside of Optin Panda is that the plugin lacks more advanced customization options. 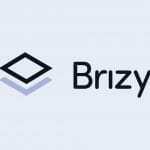 This form offers a lot of bang for your buck and is one of the most affordable options when it comes to premium optin form plugins available. However, keep in mind that the support for this plugin is only included for six months which is the only downside to using this plugin. As you can see, there is no shortage of quality optin form plugins for WordPress. Use our list above to find the plugin that best suits your needs and start building your email list today.